Jane Light Spare Glass From Litecraft. We know how much a broken shade can ruin the appearance of any light fixture, making it dull and disappointing. If you’ve been having this problem with any light from the Jane range, your problems have just drifted away because you are now able to buy a replacement glass that’s just as beautiful as the old one! This stunning shade is the perfect finish to any of the fantastic fittings in the Jane range, so don’t run the risk of it breaking on you and make sure you never have to look at a broken shade now by getting a spare! 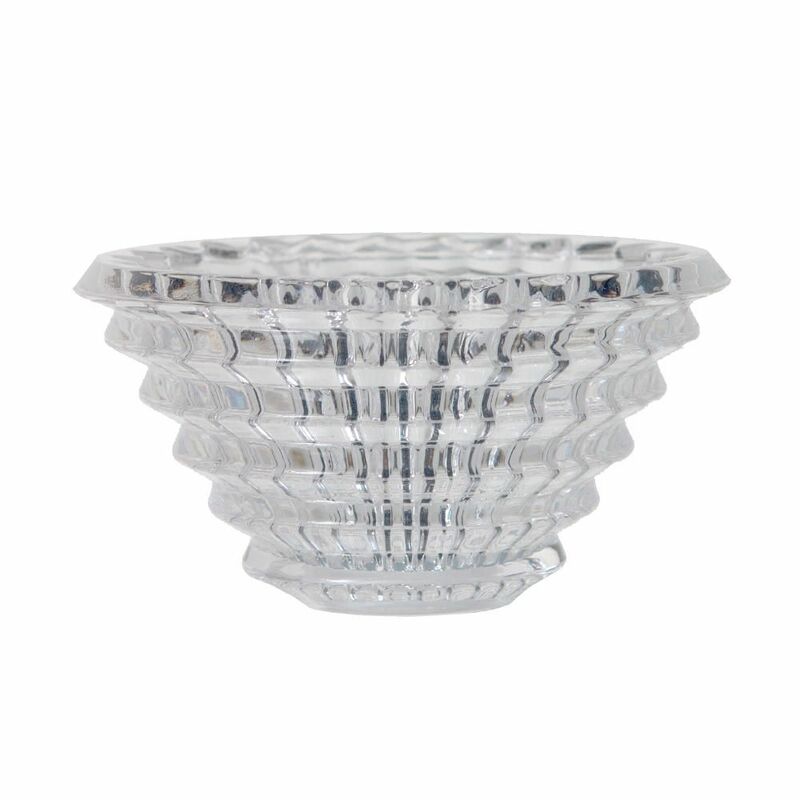 Please note that this product is a replacement glass shade, which means no light fitting is included with the item. This glass shade is designed specifically to be used with the lighting fixtures from the Litecraft Jane range, and therefore we cannot guarantee that these shades will work with fittings from other ranges.